More than 2,000 affordable homes, which will be available for low income family’s to buy, are to be built at 10 sites owned by Dublin City Council. The 2,117 homes are expected to be the first affordable housing built under the Government scheme announced last January to use public land to provide homes to buy at a discount. The homes will be aimed at workers who cannot secure mortgages to buy on the open market, but do not qualify for social housing. Single applicants must earn less than €50,000, while the limit for a couple will be €75,000. The introduction of a new affordable purchase scheme was announced almost three years ago as part of Budget 2016, but has only recently been signed into law. It will be the first to give set discounts to owner-occupiers since the previous national affordable housing scheme, which saw Dublin buyers get new homes at 30-35 per cent below market rates, was scrapped in 2011. Under that scheme homeowners who sold them within 20 years had to pay a percentage of the proceeds of the sale to the local authority, known as a “clawback”, to repay the discount. Minister for Housing Eoghan Murphy last June resurrected the provisions of the 2009 Housing Act, under which the last scheme operated. However, local authorities have yet to be given direction on how to run the new affordable purchase scheme in their areas. Regardless, the city council is to press ahead with developing affordable housing on sites across the city, the council’s head of housing, Brendan Kenny, said. While the cost of the homes would vary from site to site, it is expected that most would be available for under €250,000. The lack of detail on a national affordable purchase scheme would not be a hindrance to the council, Mr Kenny said. Two council sites are already being developed for a private affordable housing scheme by housing co-operative Ó Cualann Cohousing Alliance. Almost 90 homes will be provided on these two sites. The council plans to build another 200 affordable houses on sites in Ballymun, 500 in Cherry Orchard, and another 500 in the new Poolbeg Strategic Development Zone. Lands previously owned by the Oblate Fathers in Belcamp in Darndale have been earmarked for 300 homes. Two sites have been identified in Finglas – 150 homes could be built on land currently occupied by the Abigail homeless women’s centre on Kildonan Road, while 50 more could be located beside the modular housing completed recently at St Helena’s in Finglas. Another 329 affordable purchase homes are due to be built at the council’s “vacant land initiative” sites including O’Devaney Gardens and Oscar Traynor Road. More sites are expected to be added to the list as the scheme progressed, according to Mr Kenny. 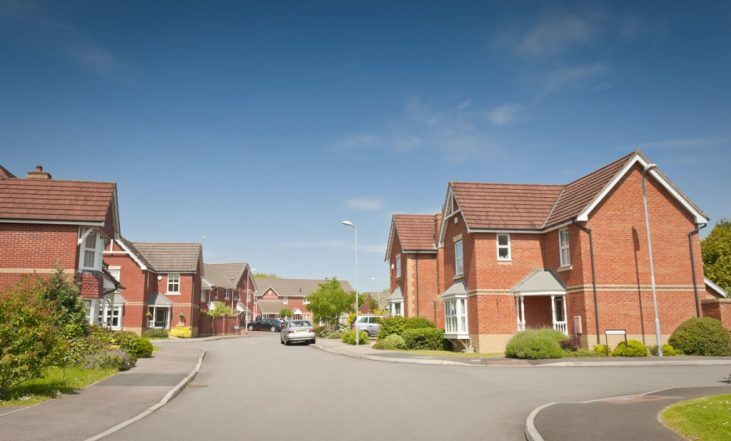 The Department of Housing said it would shortly issue directions to local authorities on the operation and implementation of the new affordable purchase scheme. The last scheme was scrapped after the collapse of the market, when plummeting prices meant affordable houses on sale through local authorities cost more than houses on the open market.